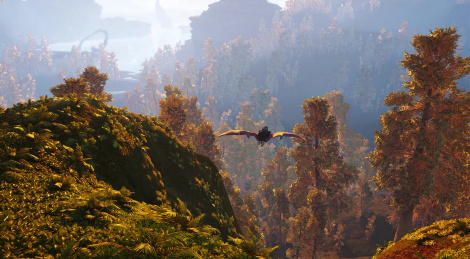 Various environments, bionics and weapons are featured in the latest trailer of Biomutant. The game is set to release in 2019. 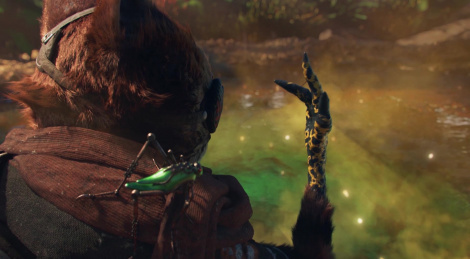 THQ Nordic is getting serous with more and more interesting titles in their line-up, Biomutant clearly being one of the games we want to believe in. The demo we captured was played by one of the developers but we can't wait to try it ourselves. What about you? 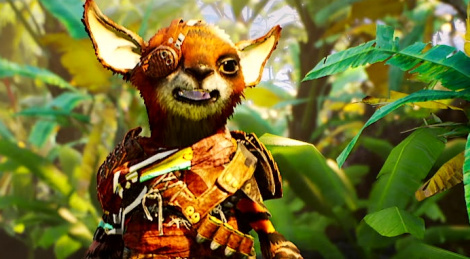 The mutant raccoon from Biomutant shows off his skills in the gamescom trailer of the game. The action-RPG is still set to release later this year. 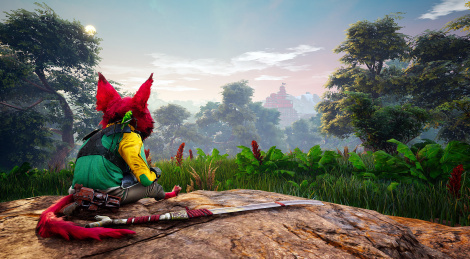 Recently, THQ Nordic shared a new video of Biomutant, the action-RPG from Experiment 101 reminiscent of Kung Fu Panda. Here's the vidoe in good quality to get a glimpse at the various gameplay elements. 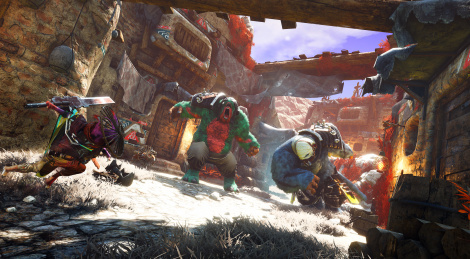 THQ Nordic formally announced Biomutant, an open world action-RPG from indie studio Experiment 101. Set to release in 2018, this "kung fu fable" features martial arts combat mixed with shooter and special abilities. All of that as well as the character's appearance can be customized. Players are also able to freely choose their equipment from their crafted weapons to the gear they wear. The world exploration can be done by foot, mech, jet-ski, air-balloon and more. First screens and a cinematic trailer after the jump.